Zygote is excited to announce many new premium features, including additional content and tools, with the latest release of ZygoteBody. Watch this short overview to quickly learn more about the many new premium features in this release of ZygoteBody. 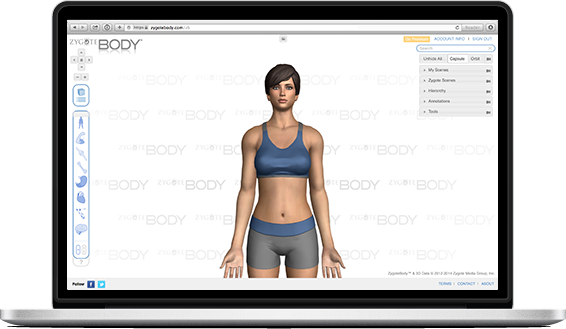 Did you know that ZygoteBody Premium has advanced 3D tools? Now you can add notes, use advanced navigation & 3D library hierarchy to focus study, take quizzes, pull anatomy apart, dissect, pin, sketch, and customize your own scenes so you can learn faster with your new ZygoteBody Premium account. 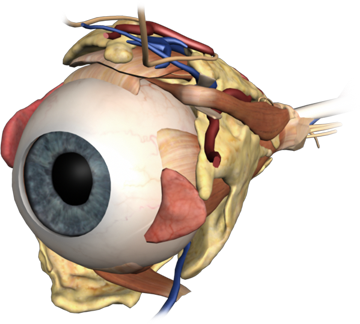 Did you know that ZygoteBody Premium includes new high-resolution premium 3D anatomy? Premium subscribers have access to hundreds of custom-made pins marking key anatomical features. 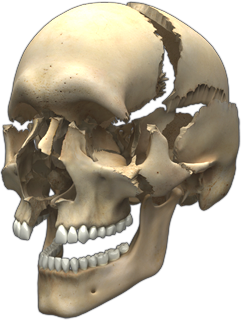 Premium users have access to high-end 3D anatomy including the detailed skull with articulating bones, heart dissections and eye anatomy – with much, much more to come. That's the way you want it? That's the way you get it. With your premium account, you can save any scene configuration to your own personal premium account. Set the exact viewing angle you want, add or remove the anatomy you want, make notes and make dissections. Don't worry, you can save it to your personal premium account and come back to it whenever you want. 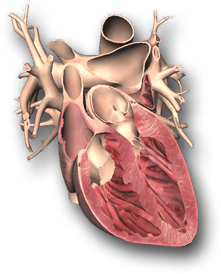 In true 3D, you can literally see any combination of anatomical features! View any muscle and bone combination to easily learn origins and insertions. View any joint, organ or system to learn about how your body works and cut away layers of anatomy to see the human body from a completely unique perspective! Start your free 7 day premium trial! © 2014-2017 Zygote Media Group, Inc. All rights reserved.